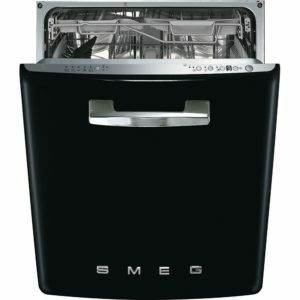 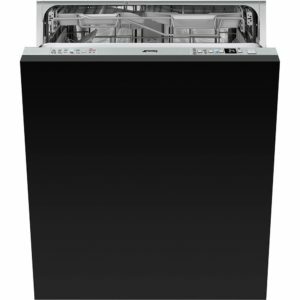 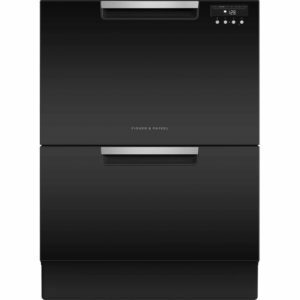 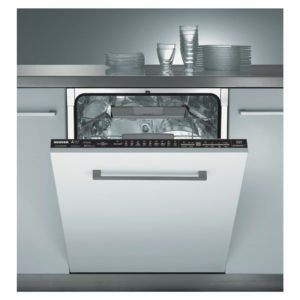 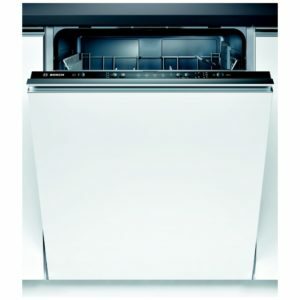 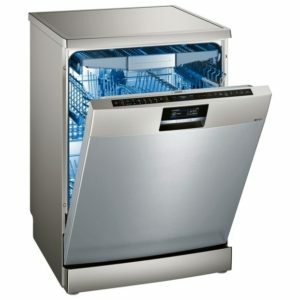 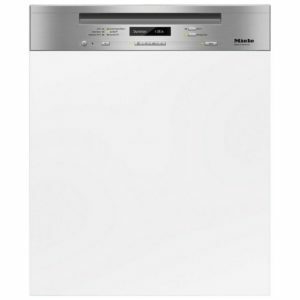 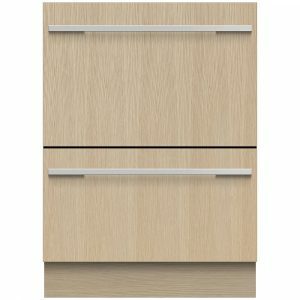 This fantastic compact dishwasher may be smaller in size, but still has plenty of features going for it. 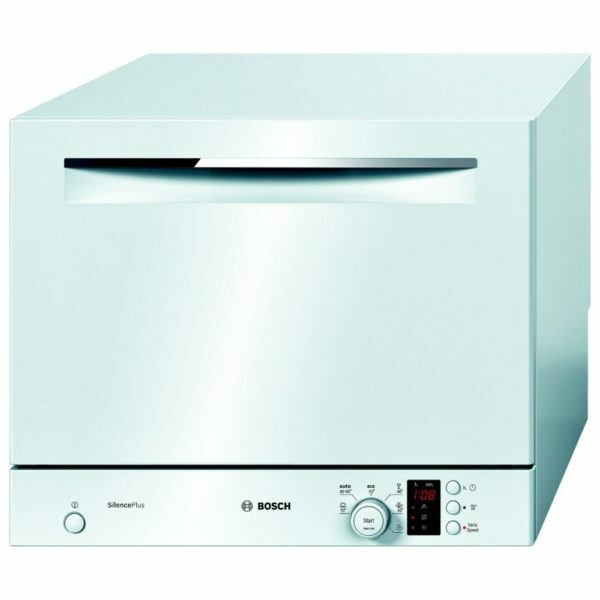 Six place settings sit snugly within and are cared for by Bosch’s gentle but effective cleaning. 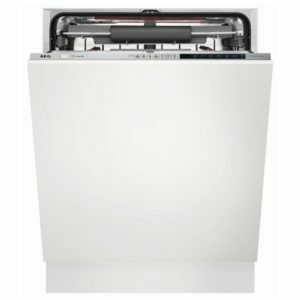 Using Dosage Assist, water is precisely aimed at the tablet or powder so it’s dissolved perfectly, and when you need to adjust the programmes, you can use Vario Speed. 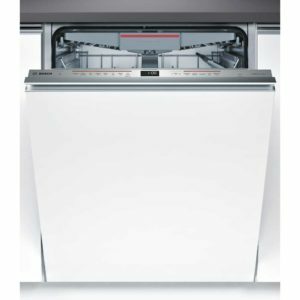 VarioSpeed option – adjust the time without losing all the energy saving benefits.